During the winter it is common to see many people reaching for hand moisturizer to treat dry skin. 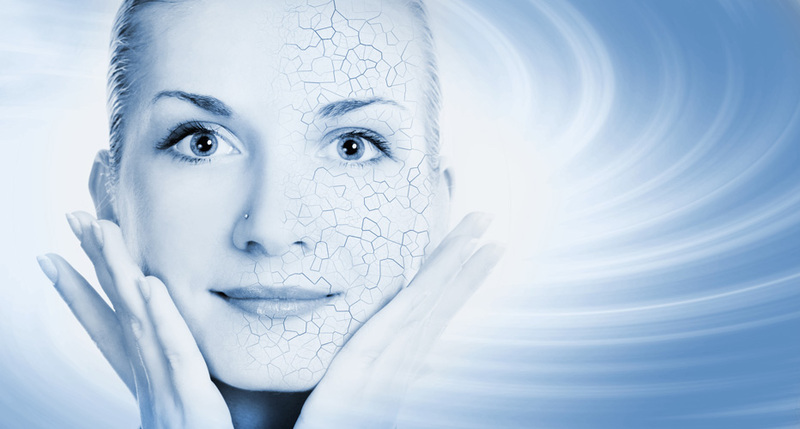 It is not surprising that our exposed skin, especially cheeks and hands, are more affected by seasonal changes. A new study shows why we need to pay attention to these exposed skin areas. During the winter in northern countries, the risk of dermatitis is increased due to low temperature and humidity. Dermatitis is particularly common on weather-exposed skin such as the cheeks and hands. The study was undertaken to investigate the effect of season on skin surface texture in cheek and hand skin of healthy adults. Make up of the test cohort was 40 male and 40 female; 40 aged 18–40 years and 40 aged ≥ 70 years. Cheek and dorsal hand skin was tape stripped in the winter and summer. Analysis for skin surface texture was done performed using a Dermal Texture Index, DTI. “This study shows clearly that the skin barrier is affected by climatic and seasonal changes. Both children and adults suffer from red cheeks in the winter in northern latitudes and some may even develop more permanent skin conditions such as atopic eczema and rosacea,” said senior author Dr. Jacob Thyssen, of the University of Copenhagen, in Denmark. “By the use of high magnification we show that the skin cells suffer from shrinkage and therefore change their surface. The clinical message to individuals are that they should protect their skin with emollients in the winter and sunscreen in the summer.